Removing stains can be a pain sometimes. The tougher stains, such as blood can even be more of a pain! However, with the right tools you can easily remove blood stains. Check out This Is the Best Way to Remove Blood Stains from Fabric over at One Good Thing. 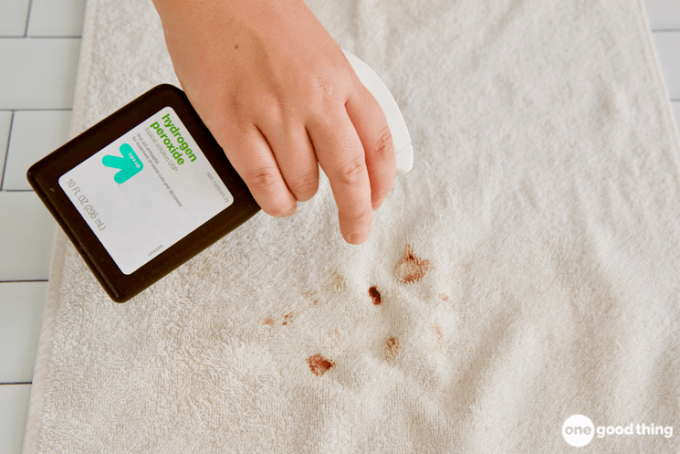 Removing blood stains might seem impossible, but it is possible with this method. Keep in mind you will need to address the blood stain as quickly as possible since dried blood can be harder to remove!